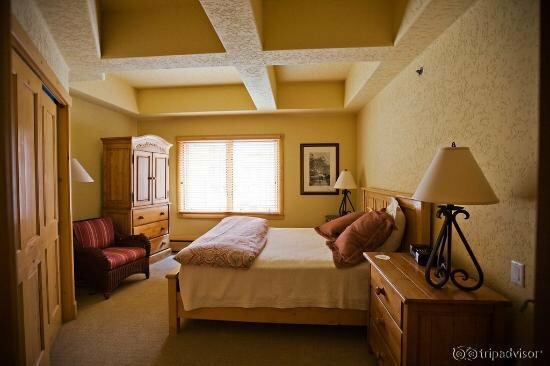 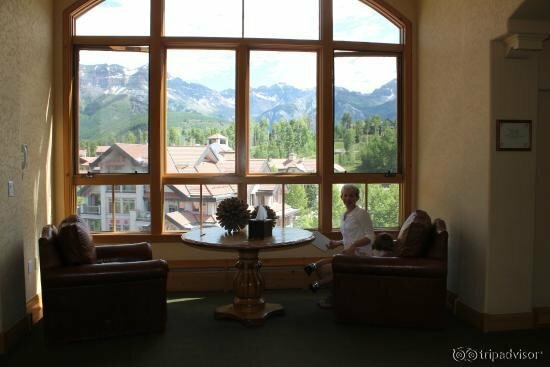 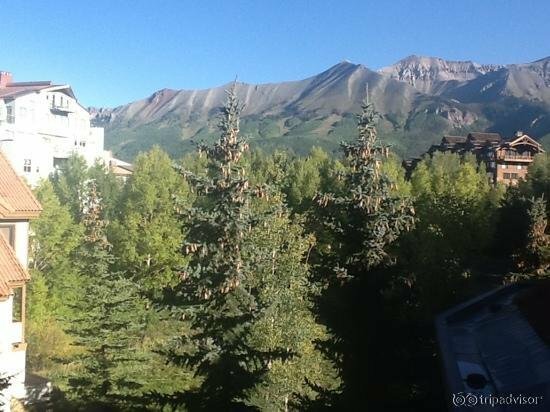 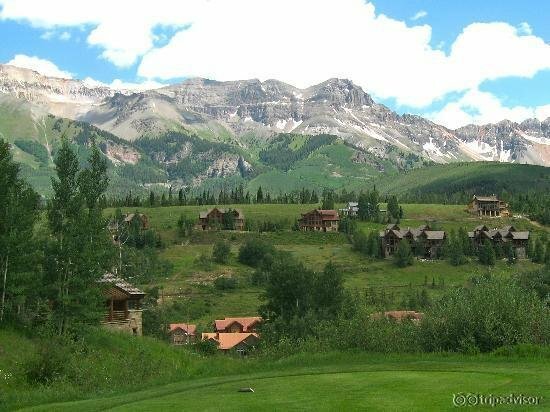 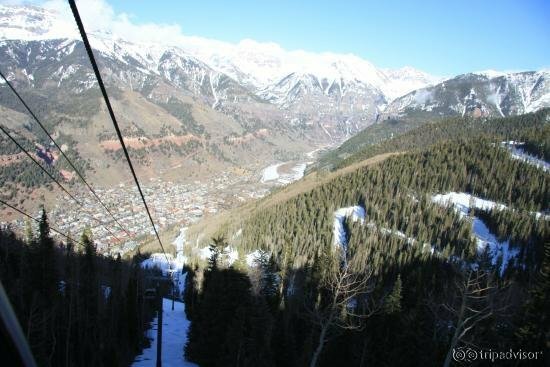 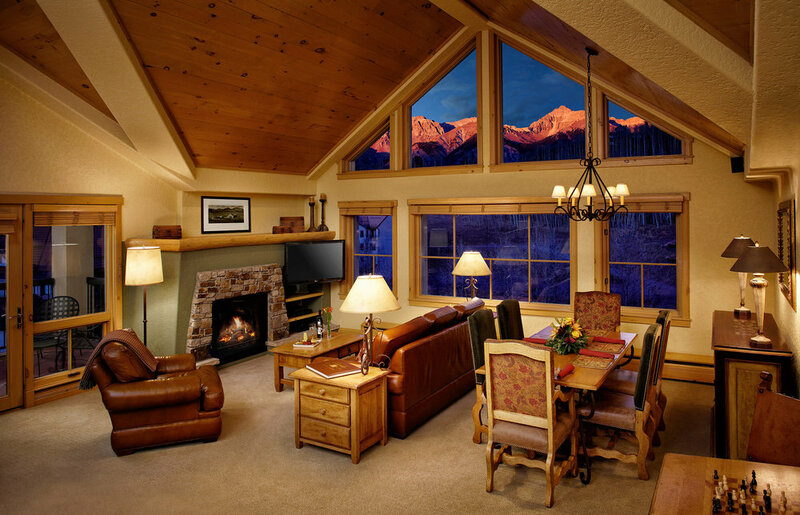 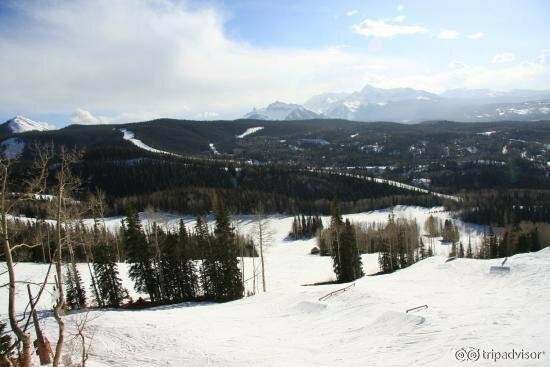 Fairmont Heritage Place, Franz Klammer Lodge is a ski-in/ski-out lodging option located in the heart of Mountain Village at the base of Telluride Ski Resort. 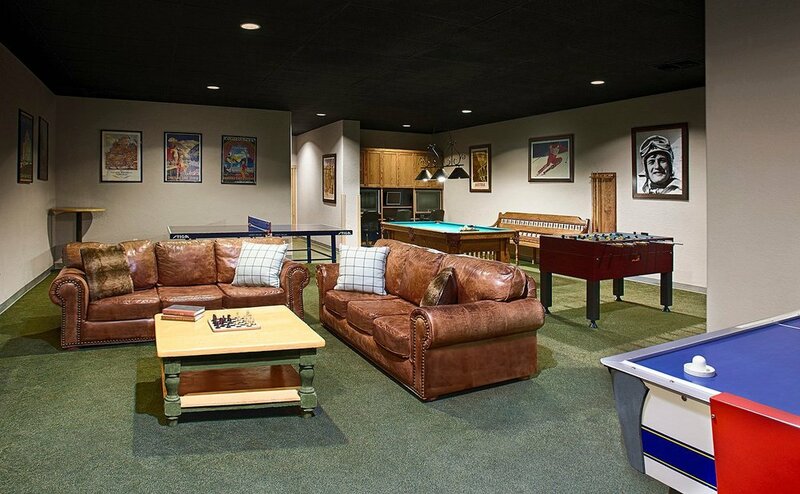 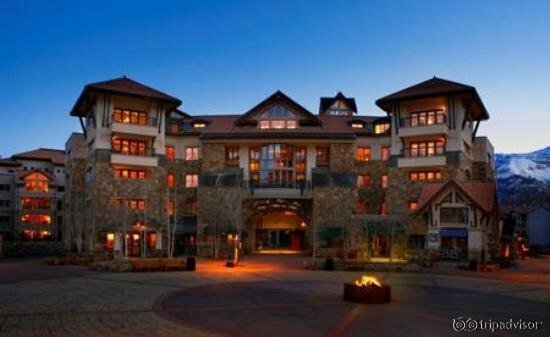 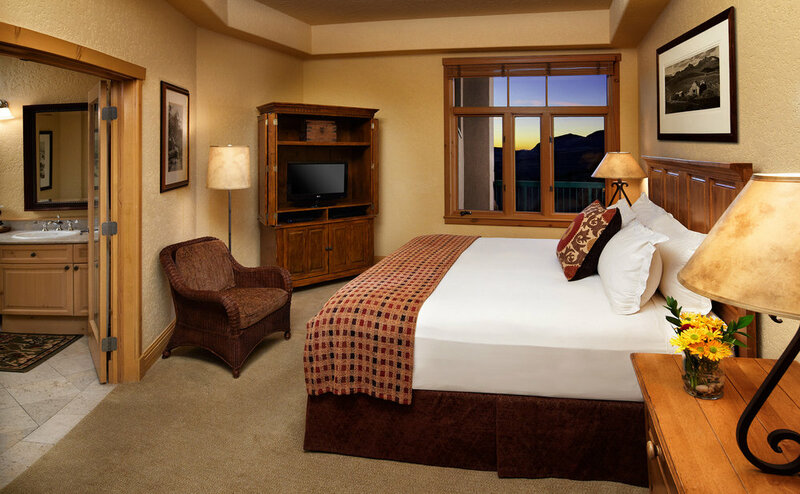 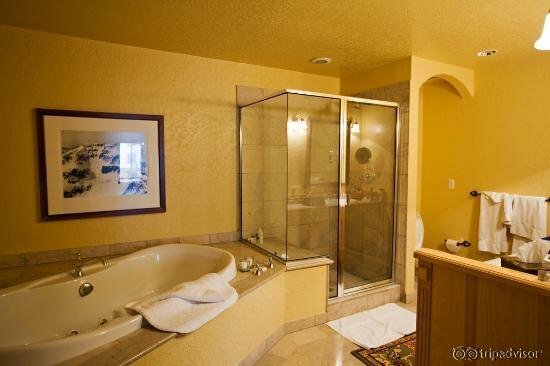 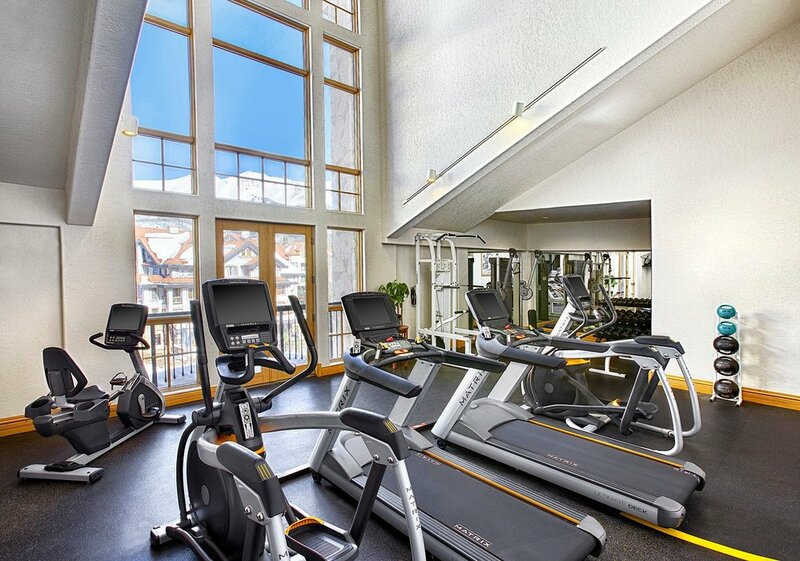 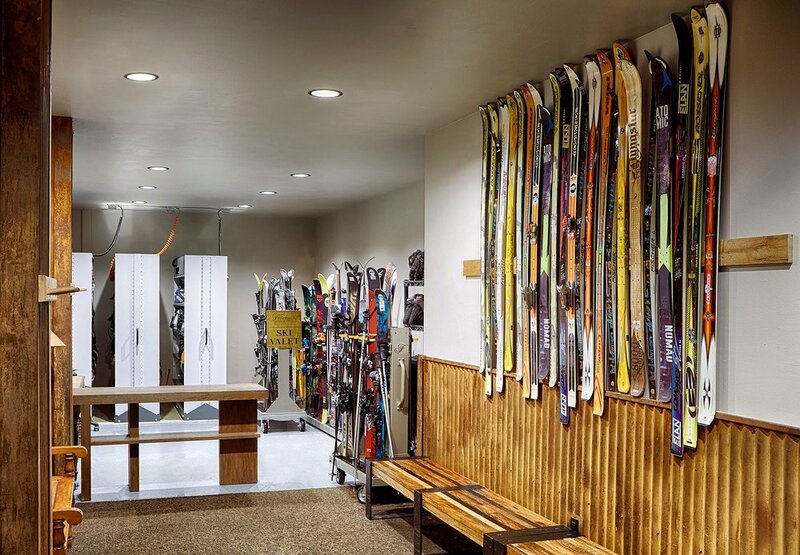 Hotel amenities include ski valet, heated indoor and outdoor pool, steam room, hot tubs and a full service spa. 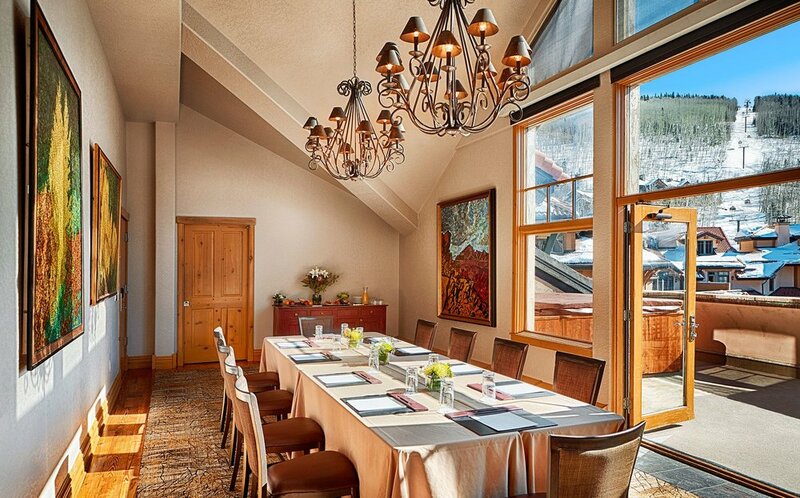 Accommodations range from two and three-bedroom residences that feature kitchens, balconies, fireplaces and views of the slopes. 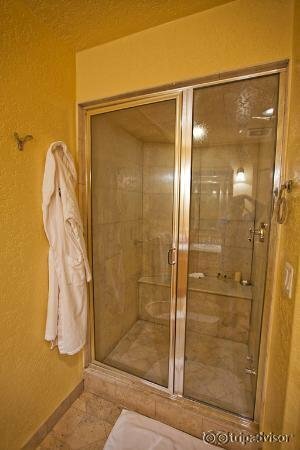 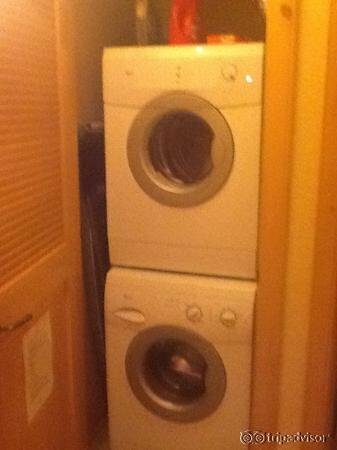 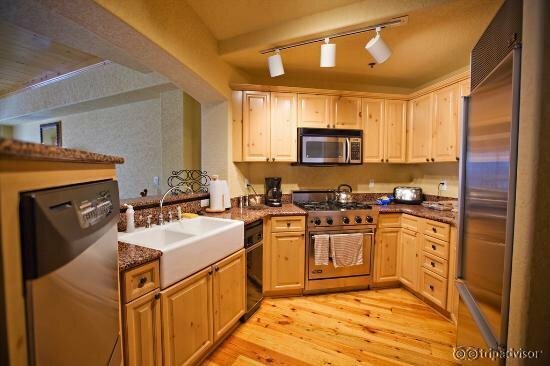 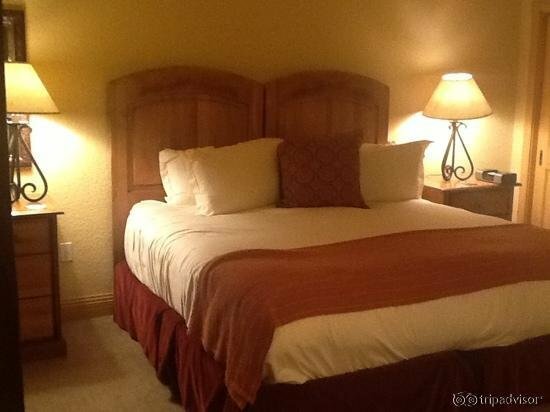 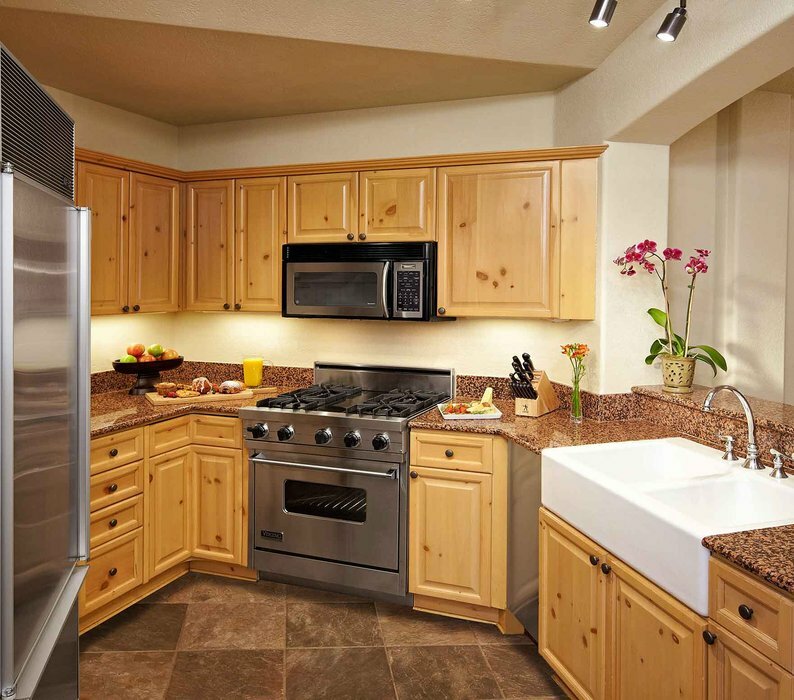 Guests have access to on-site laundry facilities, shuttle and free WiFi.